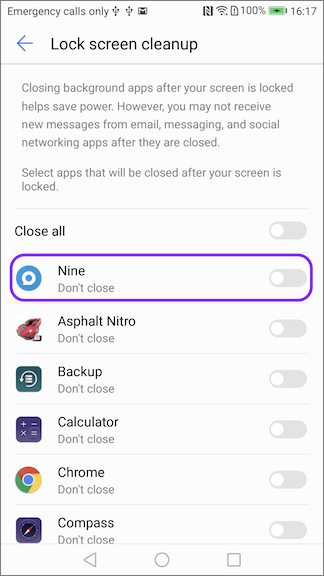 First, for the customers who use Huawei devices, it is recommended letting them turn off Nine's battery optimization option to deal with the problem of delaying or not syncing with a server. 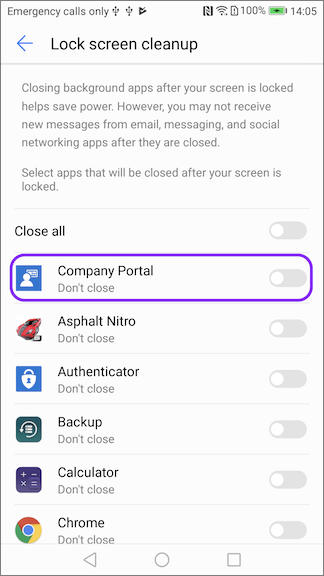 You should be set to allow background behaviors of apps in the device. If you are used in Android 7.x, 8.x, what things you have to check are as follows. 1. 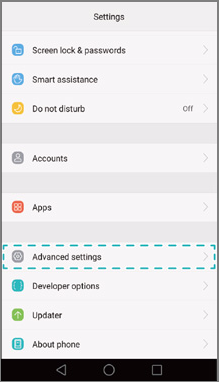 Open the Phone Manager on your Huawei device. 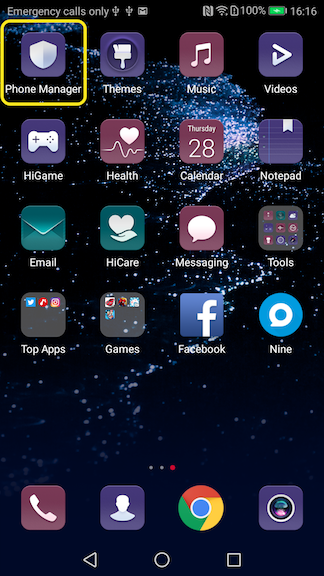 When the screen goes off, Huawei Mate 8 can shut down all the apps so the battery life can last longer, which is great, but once it kills the apps, you won’t get the notifications. 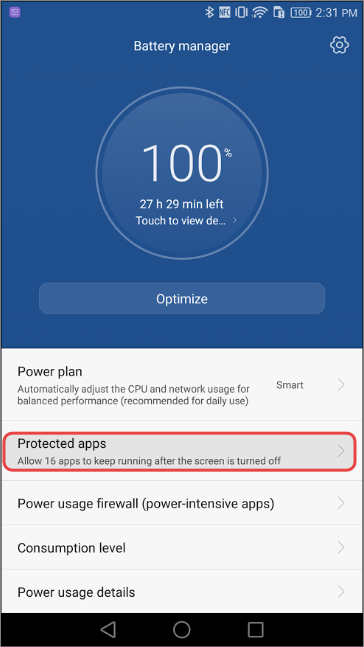 So you can solve this by choosing protected apps on Huawei Mate 8. 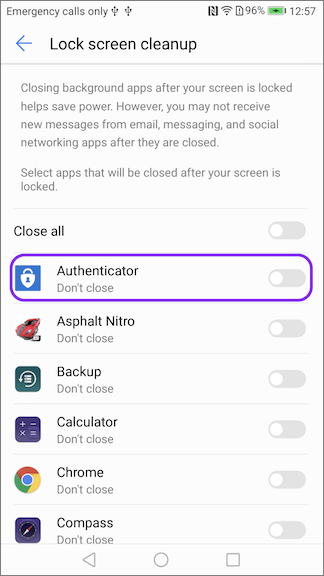 Choosing protected apps on Huawei Mate 8 means that you can select the apps that will always run and that way you will receive the app notifications as well. 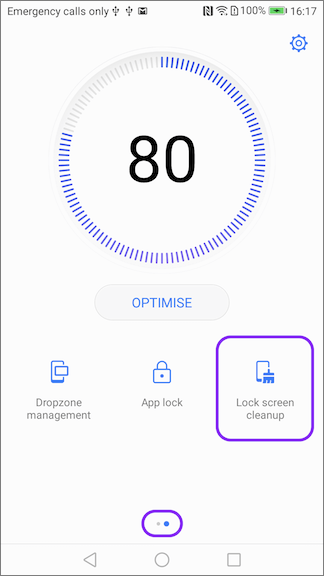 Plus, every time you unlock the phone and want to use one of your favorite apps, you won’t have to wait for the app to be loaded. We are going to show you how you can select protected apps. 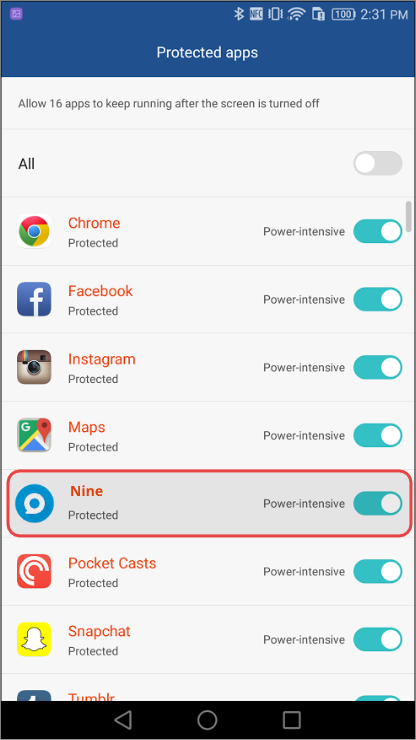 Turn on the Nine app for the registering the protected app. 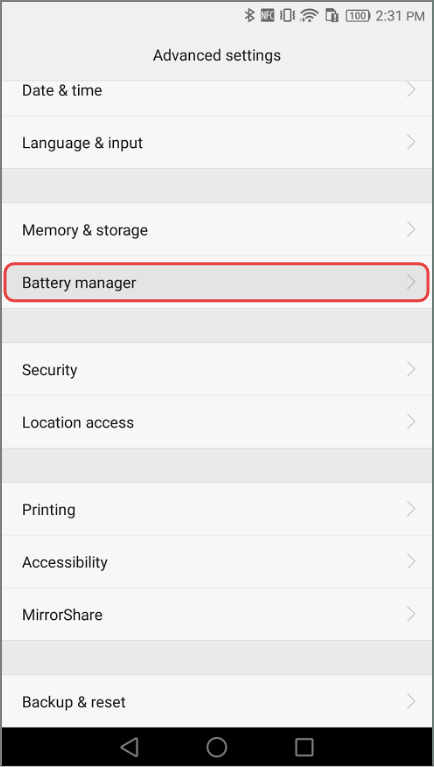 You need to check the 'App launch' option in System Battery Settings. There should be made 'All Auto-launch', 'Secondary launch' and 'Run in background' options to be enabled.